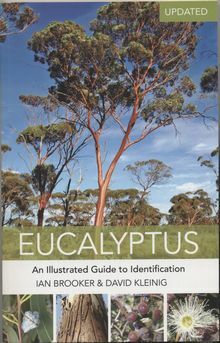 The book is designed to help identify the most common eucalypts. A clear photographic guide enabling easy identification. ISBN 9781921517228 soft cover. Photographs and maps on every page.